All of these writing skills are closely linked to sentence variety—the writing of sentences using many different grammar structures. Your writing is much clearer if you treat each sentence as unique, using specific grammar and vocabulary that fits the exact meaning in the sentence. If the types of words, phrases and grammar you know how to use are limited, then the meaning of your writing will be limited too. Certain kinds of ideas, ones outside of your grammar/vocabulary “comfort zone,” will be a lot harder to express. How can you express something if you literally can’t find the words? The good news here is that you can learn how to find the words, phrases, and structure that you need in order to express yourself. Part of the trick here is to really study grammar and vocabulary. But you don’t want to just memorize wordlists and grammar rules. You also need to develop a sense of grammar and vocabulary. It’s important to make a connection in your mind between grammar, vocabulary and the expression of meaning. 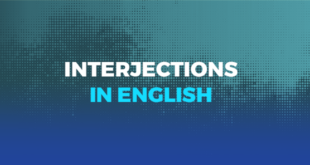 That’s the whole reason that different verb tenses, different conditionals, different words with different connotations, etc…. exist. Use the variety found in the English language to express specific ideas clearly in writing. Master the use of language variety in your sentences, and your reader will always understand you, no matter what you’re trying to say. Sentence variety sounds kind of challenging, doesn’t it? Luckily, there are some simple things you can do to master this complicated, useful writing skill. I often have my students do a very basic writing exercise to improve their sentence variety. Here’s how it works: Write a short sentence. For TOEFL practice, use a short sentence that gives a brief, partial response to the TOEFL Independent Writing task—see a good list of example questions here. Once you’ve written this response sentence, rewrite the sentence and expand it. Add to it more and more until you have a nicely long and unique sentence. Starter question: Some people move out of their parents’ home and live independently as soon as they finish high school. Others prefer to continue living with their parents, even as adults. Which living arrangement do you think is best, and why? Starter sentence: I prefer living independently. Expansion 1: I prefer to live independently, because I think it’s better than living with parents. Expansion 2: As an adult, living independently is preferable to living with parents, as living with parents does not provide as much freedom. Notice that with each expansion of the sentence above, I also changed my choice of words and made the grammar a little bit different, a little more complex. 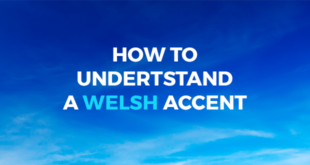 That’s because the purpose of this exercise is to practice saying things in different ways and practice making longer sentences. The trick here is to figure out a few different ways to say the same thing, so you can think of alternate, more varied sentences. This is called paraphrasing. Paraphrasing exercises help you become a better writer who can make more varied sentences. While paraphrasing is often done to rewrite someone else’s idea, it’s also good to practice paraphrasing with your own original sentences, as seen above. This activity really only has three steps: Write a simple sentence, expand the simple sentence to make it more varied, and repeat sentence expansion as needed. Of course, if you expand the sentence too many times, it will get long, awkward, and hard to follow. But during writing practice, making that mistake is OK, and can even be useful. By letting yourself sometimes overextend your sentences, you can learn how to make your sentences longer and more varied and learn when to stop expanding on a simple idea. 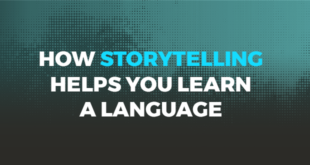 In this way, you’ll gain the ability to vary your writing style just enough, without using overly complicated grammar or overly varied vocabulary that makes your meaning become less clear. So have fun with this activity. Play with sentence structure. Experiment with it. Build on it. And if you get bored with writing response sentences to the TOEFL Independent Writing task, do this exercise with any other kind of sentence you like—variety really is the spice of life! This post was written by David Recine, TOEFL expert at Magoosh. 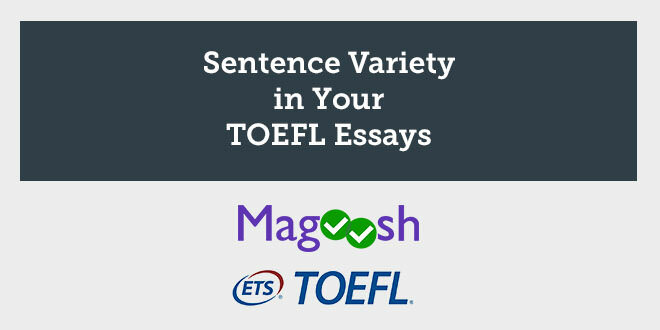 For more help with your TOEFL preparation, check out Magoosh’s free eBook, TOEFL Writing Tips!